Your summer adventure awaits you in the beautiful mountains of Colorado! You and your whole family will be refreshed in a faith-building environment. Spend five powerful days—July 1-5—under teaching from Andrew Wommack and other anointed ministers. Experience daily worship led by Charlie & Jill LeBlanc and Daniel Amstutz with the Charis Worship team. It’s all waiting for you in the picturesque Rocky Mountains, so book your flight and get ready to pack your bags! When you’re not soaking up the Word, enjoy the breathtaking scenery on The Sanctuary campus. There will be tours of both The Barn and The Auditorium. The surrounding town of Woodland Park—known as the City Above the Clouds—offers camping, hiking, fishing, and more. Plan your family vacation with the Summer Family Bible Conference in mind. Also, be sure to join us for our Independence Day festivities! We’ll be having a BBQ as well as a special celebration honoring our military heroes who’ve given their lives to make this great nation. Even if you can’t attend the whole conference, don’t miss this! You’ve found your place with us! Spend this summer vacation in a community of like-minded believers, and enjoy quality time together as you encounter God like never before. We’ll see you here! If you’re thinking about making plans for summer, then look no further for a fun, safe, godly environment for your kids. They will be in for the time of their lives at the 2019 Summer Family Bible Conference! During the week of July 1-5, your children and youth will go on an adventure with God in services that are tailor-made for their ages. And we’re excited to announce that due to the recent completion of The Auditorium at The Sanctuary in Woodland Park, Colorado, all children and youth ministries will now take place onsite at The Sanctuary! Your youth will no longer be bussed to and from a different location, making it much more convenient for everyone. There is no fee to attend the conference, but online registration is required for youth (ages 13-17) and children (ages 5-12). Children under five are welcome to stay with parents, as childcare will not be provided. It’s going to be awesome! Your kids may very well not leave the same way they came. Daniel is the dean of worship/arts and the director of Healing School at Charis Bible College Woodland Park. He is a seasoned, ordained minister and a published songwriter and recording artist. His lifelong passion is for the arts to be used for the glory of God. Daniel holds a bachelor’s of music from the University of Colorado and a bachelor’s of theology from Christian Life School of Theology. Barry has been serving the Lord since 1972 and is a graduate of Christ for the Nations Institute. He and his wife, Betty Kay, were missionaries in Mexico, Guatemala, and Chile for twelve years before returning to the States in 2001. 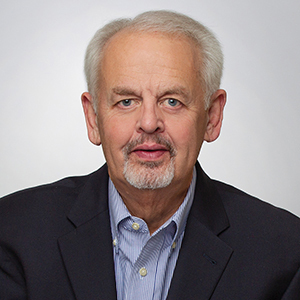 Barry then served as the director of and principal teacher at a Bible institute for Spanish speakers for five years. He recently became the dean of instructors at Charis Bible College Woodland Park, previously serving as dean of students. Barry is passionate about teaching the practical truths of God’s Word. Stephen attended Bethany Bible College for three years before graduating from Arizona State University with a B.A. in English. 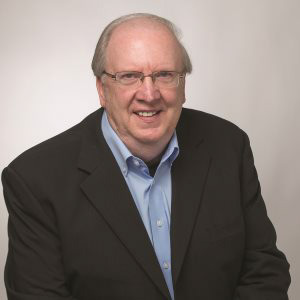 For more than thirty-five years, he combined his biblical and literary backgrounds as a media communicator and fundraiser, serving ministries such as Oral Roberts, Billy Graham, Reinhard Bonnke, James Robison, the Assemblies of God, the Boy Scouts of America, and many others. 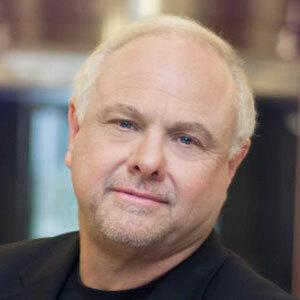 He is an award-winning author, with novels published by Doubleday, Crossway, and Thomas Nelson. 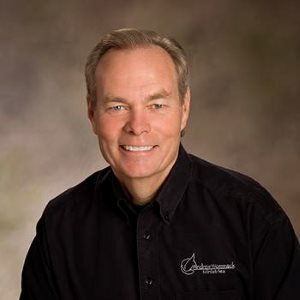 In 1999, he met Andrew Wommack and launched the Gospel Truth daily television broadcast which today reaches a worldwide audience. 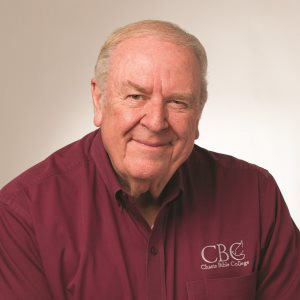 As a media instructor at Charis Bible College he also launched a Media School, training students to regard media as a full-time ministry calling. 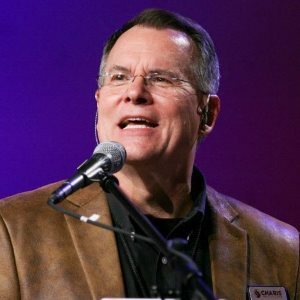 Mark Cowart is the Senior Pastor of Church For All Nations (CFAN), a multi-site church with a total of 4 campuses. With the mission of empowering locally, sending globally, and reaping eternally, Pastor Mark seeks to fulfill Matthew 28:18-20… “Go then and make disciples of all nations”. 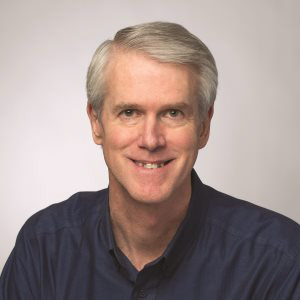 While reaching the nations with the Gospel is his passion, Pastor Mark also has a deep and fervent love for this nation (USA) and recognizes the urgency and responsibility of the local pastor to preserve and protect the moral fiber of our country and work to restore its Godly foundations. 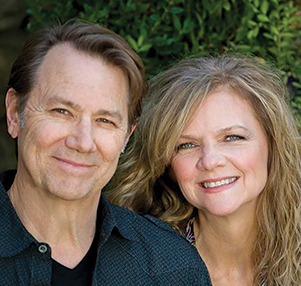 Charlie and Jill live to share God’s love and truth with every person. Their songs, their writings, and their talks are all Bible based, endeavoring to reveal that God is bigger than life's difficulties. 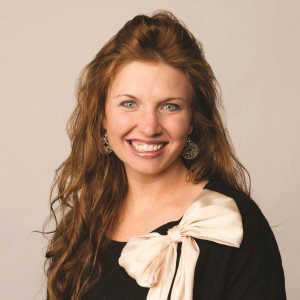 They are especially gifted in drawing people into His presence through worship and have served as conference worship leaders for Joyce Meyer Ministries and Andrew Wommack Ministries for several years. 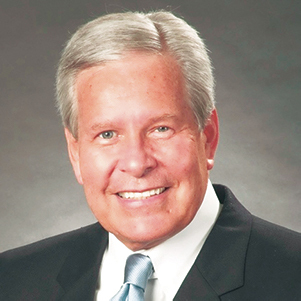 Congressman Bob McEwen currently serves as Executive Director of the Council for National Policy (CNP), a nonpartisan, educational foundation including the nation’s premier conservative leaders in government, business, academia, media, religion, and politics. Mr. McEwen meets regularly with members of Washington’s diplomatic community and remains a member of a select Congressional leadership team that meets weekly when Congress is in session. This exclusive group includes leaders of both the House of Representatives and Senate. Its purpose is to design the legislative strategy and calendar for floor action. 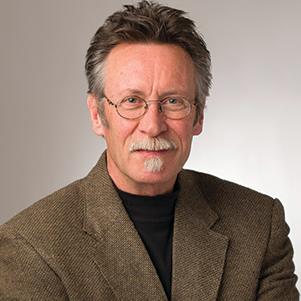 Greg Mohr is the Director of Charis Bible College in Woodland Park, Colorado. 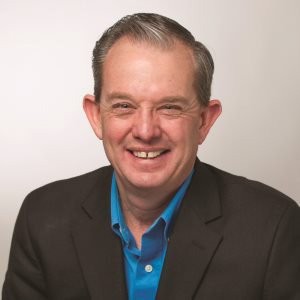 He is also a conference speaker and author and served as Senior Pastor of River of Life Church in Decatur, Texas for 24 years. 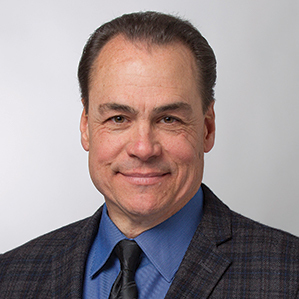 He is a graduate of Rhema Bible Training Center in Broken Arrow, Oklahoma and has earned a Master’s degree in Leadership from Southwestern Christian University in Bethany, Oklahoma. Greg is married to his best friend, Janice. Together they have four children and eleven grandchildren. Sharing from over thirty years in ministry, Wendell opens up his life as he teaches some of the most fundamental truths of the Christian faith. As a former pastor and teacher of the Word, Wendell breaks down the Scriptures in order to give students a vantage point from which to advance in their walk with Christ. With classes such as Holy Spirit, Old Testament Survey, and New Testament Survey, students will walk away with a better understanding of the Word and how to interpret it. Please use the link below to view information on local available accommodations.